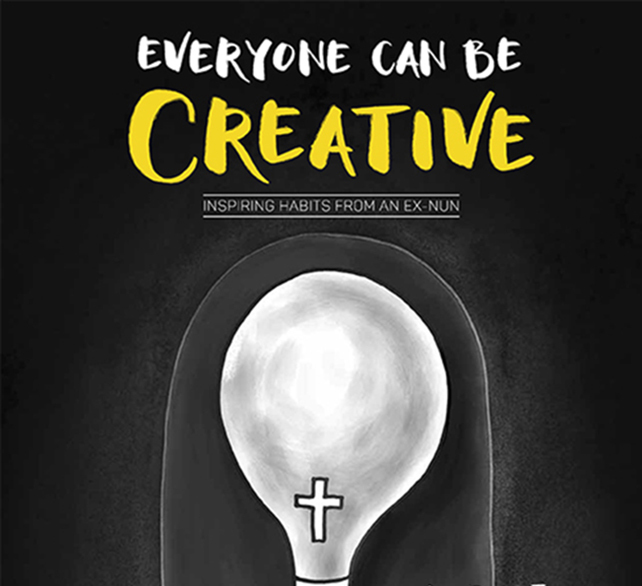 Take your cue from Merlee Cruz-Jayme, an ex nun who is now the Chief Creative Officer of DM9 Jayme Syfu. 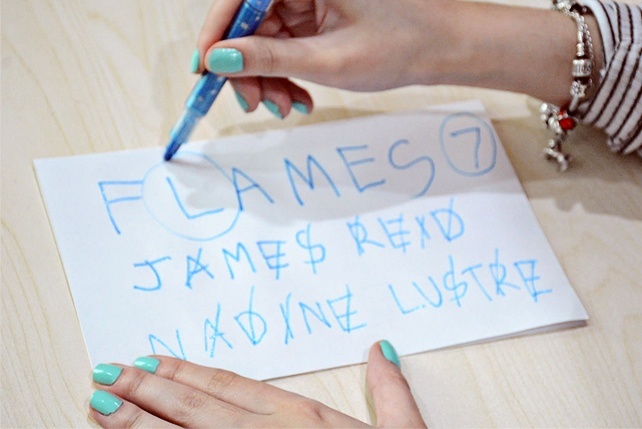 (SPOT.ph) Creativity is inherent, but it can be quite modest. You need to discover it, coax it out, and help it flourish. 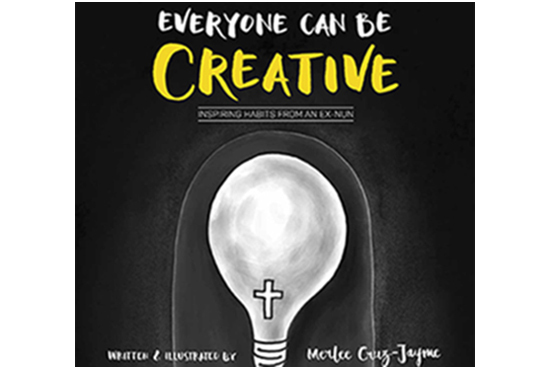 Tap into it by reading Everyone Can Be Creative and let Merlee Cruz-Jayme be your guardian angel in your journey to creativity. Merlee says: Do something you wouldn’t normally do. If this means talking to a stranger, taking the stairs insead of the elevator to your office, or, heck, even falling in love, then go ahead—your new experience is fodder for the imagination. Merlee says: Be an obsessive observer. Idle people-watching is fun, but uprating your observation skills will help you sharpen your instinct—to the point that you will know things “just because,” as Merlee puts it. And no, this is not because you’re psychic. Just chalk it up to your powers of observation. Merlee says: Resourcefulness brings out your creativity. What happens when there seems to be no way out of the situation? You resort to something crazy. 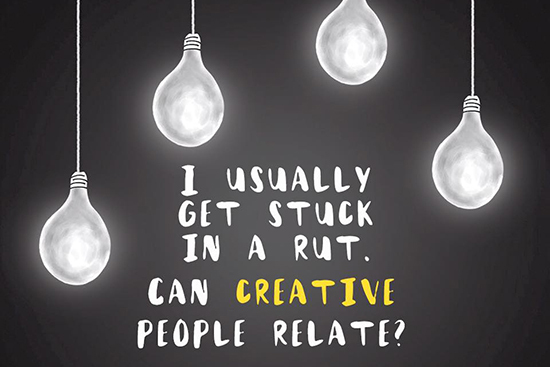 This is exactly how creativity works. Merlee recalls her life at the convent. With no watches to consult, she learned to depend on her shadow to tell the time. In case you’re wondering, she never missed midday prayers. Merlee says: One should learn the skill of editing oneself. The world is so filled with options that we burden ourselves with them. Weeding out the unnecessary will help you focus on what’s important. Take out the flowery words that don’t matter, the “attachments” that distract, and you can put all your attention to the matter at hand. Now Steve Jobs and Mark Zuckerberg’s “uniform”—and come to think of it, the nun’s habit—start to make sense! 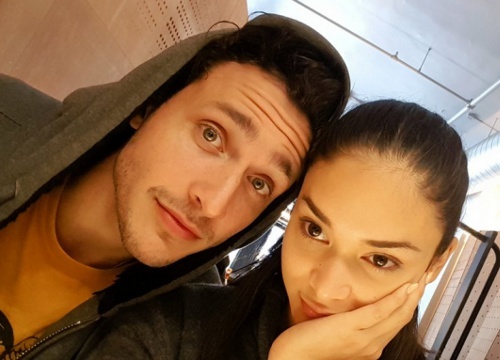 Merlee says: Remember, some of the most brilliant ideas out there come from a long list of rejected works. Her advice? “Do not stop and fall in love with your first idea. Develop 50 more!! !” There must at least be one idea there that will work. 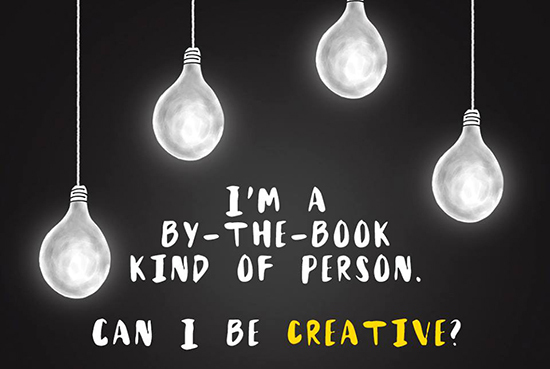 Everyone Can Be Creative is available in bookstores, newsstands, and convenience stores for P295. Photos from Summit Media and Summit Books' Facebook page.